I have been a fan of Clinique since I was about 15 years old, so when I found out that their moisturiser is one of the world's best and favourite beauty products, I had to share. 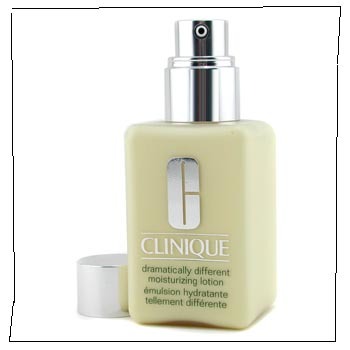 This beauty works amazingly well as part of Clinique's 3-step skincare system - something my entire family can attest to. There is also a gel, which is more lightweight, for oily skins. Their antioxidant moisturiser works a charm too, but that's another story for another day.